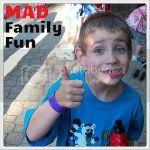 MAD Family Fun: Baby sloths are oh so cute! What is cuter then cute? A baby sloth! 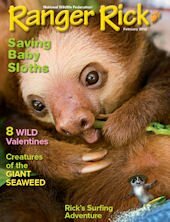 The National Wildlife Federation has a very cute and informative page called Bringing up baby sloth. 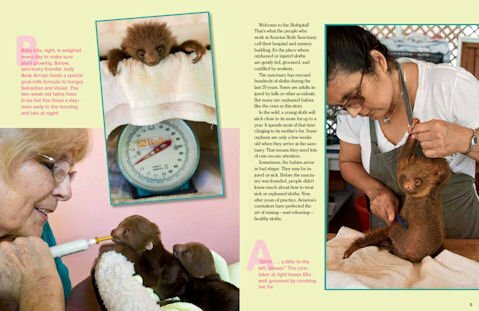 Full of interesting information and cute photos, it is a chance to not only be educated but to fall in love with these furry little faces!